When I was a teenager, I didn’t go to New Year’s events. New Years was a time to make money. Babysitting prices doubled. After midnight, they tripled. Most of my New Years’ memories are about a Manitoba winter wind howling around the corners of a house, under the eaves, the house creaking and cracking with the cold, the little kids sleeping, me trying to stay awake. People left me a soft drink, my favorite was Orange Crush, some candy, a piece of Christmas cake. I brought a book to read, usually the latest Hardy Boys that I’d received as a Christmas gift. I always got books for Christmas. No TV in those days. As for movies, if I were lucky, a Saturday matinee once every two weeks. Books were anticipated, cherished, enjoyed. The Count of Monte Christo. Robin Hood. The Black Arrow. As an adult, I’d not gone to New Year’s parties much. 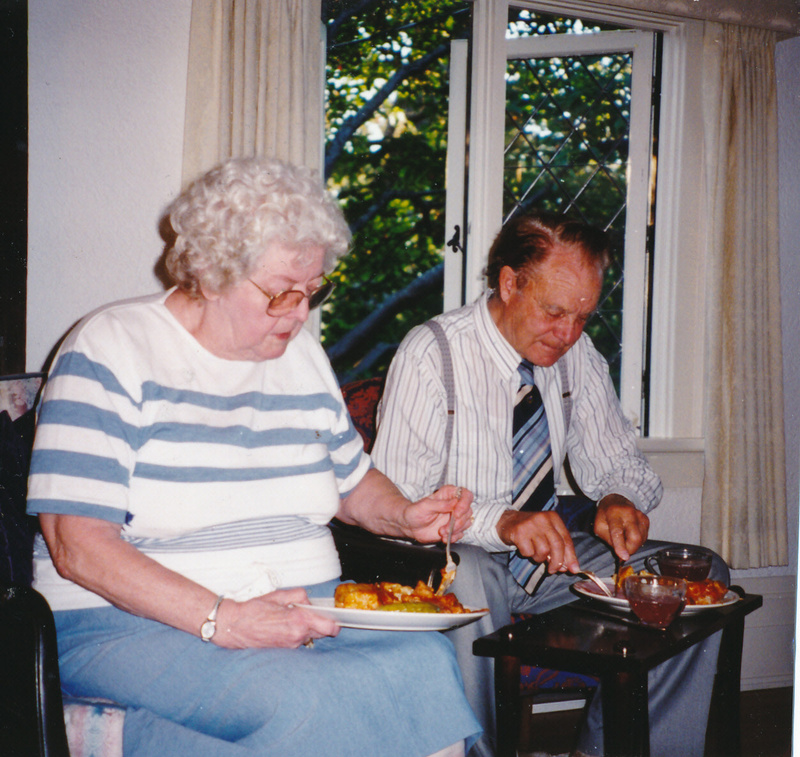 My parents came to stay with me over Christmas and New Years for twenty-six years. Both celebrations were family affairs bolstered by the addition of friends. However, I joined the Saanich International Folk Dancers. It all began in a city square where a group of people were having a lot of fun dancing to skirling, ethnic music. 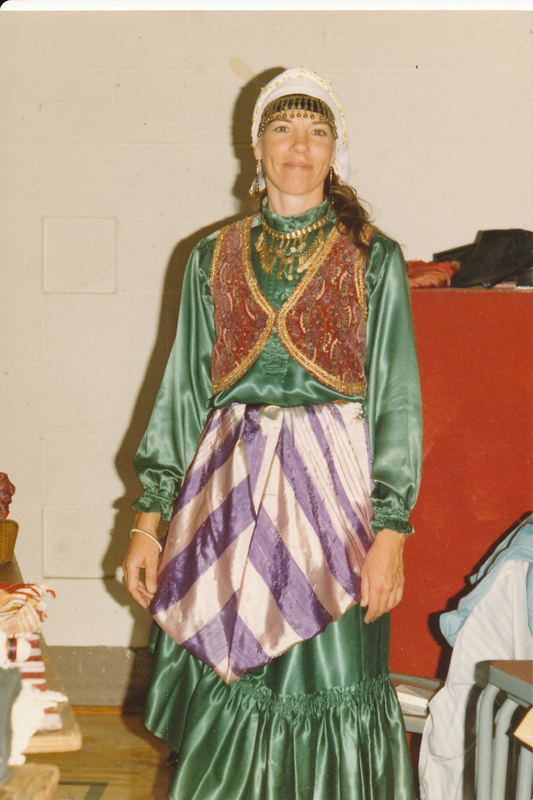 That led me to the Y and folk dance lessons, to dancing Monday nights to the Balkan Jam at Pagliacci’s Restaurant. And to discover that Victoria’s private face is far different from its public face. 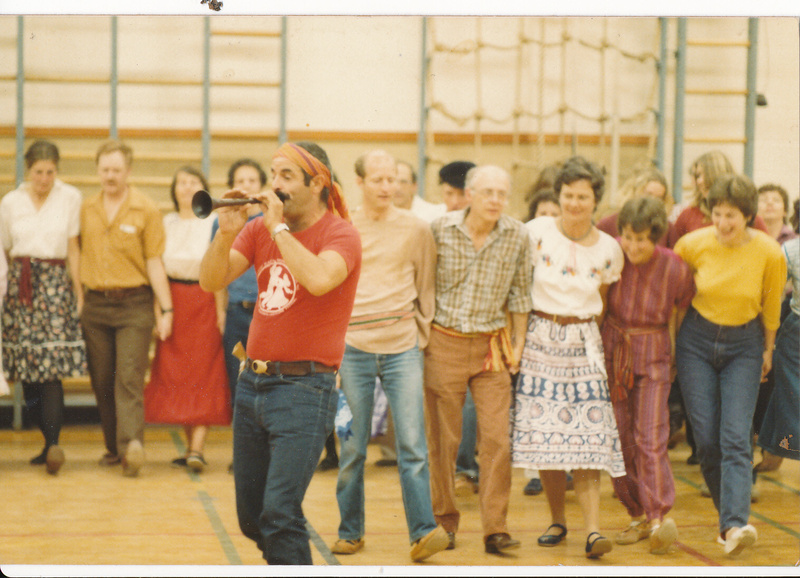 We had folk dance lessons, folk dance parties in Victoria. Folk dance workshops in places like Naniamo. Folk dance parties in country halls. We danced from eight to midnight. The diehards danced from midnight to two in the morning. We danced in people’s yards, in Beacon Hill Park beside the rose garden. People seeing us dance at Pags invited us to come and dance at private parties behind gates, in old mansions. One New Years as circumstances would have it, I joined the dancers at a café. When we were finished there, I invited everyone to my house. I arrived first to warn my parents. The dancers soon appeared. Many were in ethnic dress. We cleared out the living room, set up the sound system, and began to dance. My parents didn’t know what to think. They had always loved dancing, country dancing, polkas, schottieses, waltzes. We drew them in. Many folk dances are village dances, simple repetitive steps, often done in a line or circle. We danced the night away. The house shook. We sang, we shouted. We set out trays of sweets left from Christmas. We ate. We drank. We held each other close.